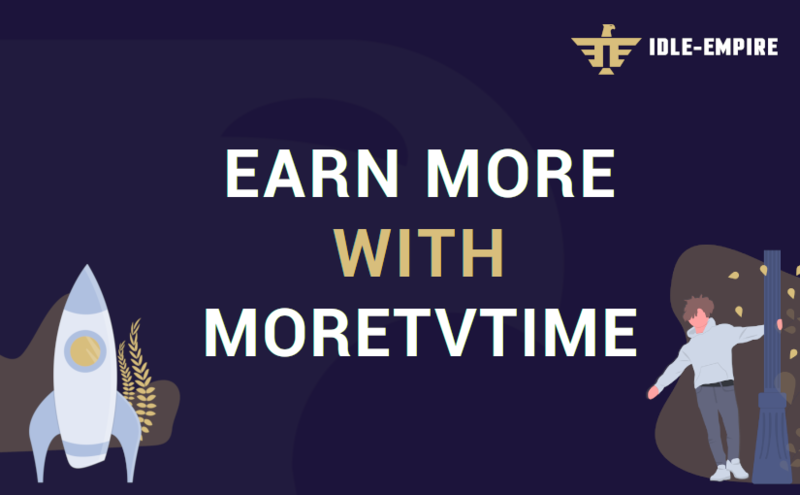 MoreTvTime will pay you 15 points every time you view 6 news articles. You have to view each article for 10 seconds and then click a button to move to the next article. All you have to do is click and wait a moment. After a total of 60 seconds, you’ll get your 15 points! Simply visit our surveys page and click on “MoreTvTime” at the bottom. Then click on “Start Earning”. Important: Make sure to disable your adblocker on MoreTvTime, otherwise, it won’t work. The timer finished! You can see that the progress bar advanced, and you can now click on the green button at the top to move to the next article. You’ll have to view 5 more articles to receive your 15 points. 5 articles later… and you just got paid! We hope you enjoy this new earning method, and as always – stay tuned!